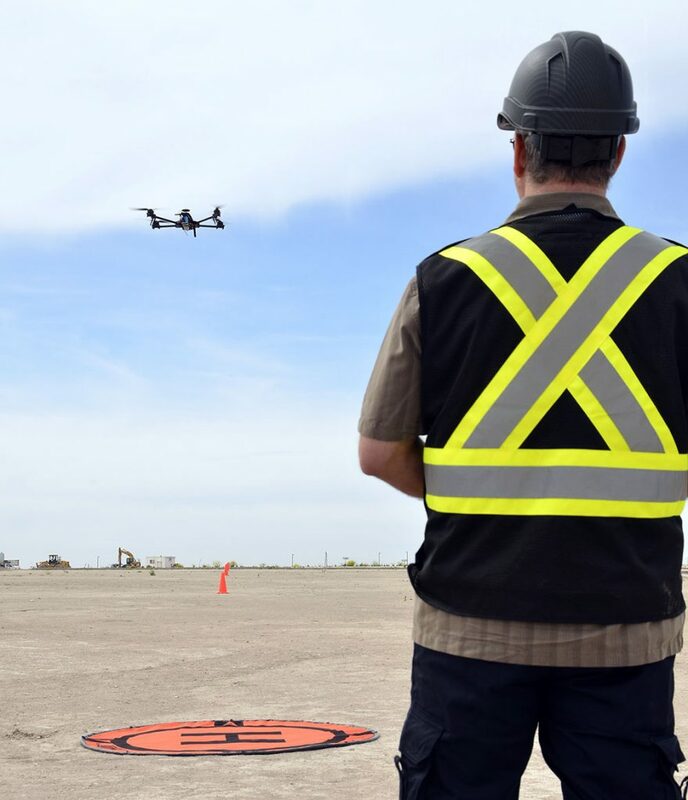 The flight review training focuses on the core elements required by Transport Canada but also provides operational risk mitigation strategies and techniques you will actually use in the field. 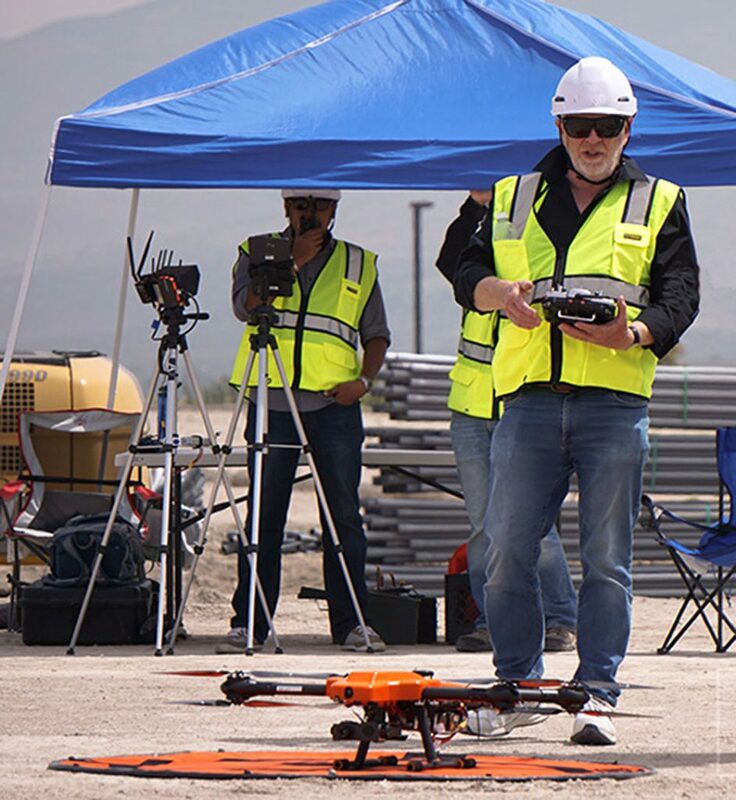 Yes, we want you to pass the flight review that we will provide but we will also prepare you for real-world drone operations based on hundreds of hours of drone ops experience in advanced operational environments. 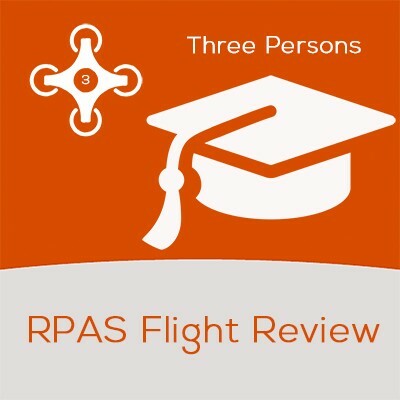 The new RPAS regulations requires pilots of remotely piloted aircraft systems (RPAS) to undertake both a written exam AND a flight review in order to conduct advanced operations. If you are conducting drone operations in and around populated areas you are or will be conducting advanced operations. The emphasis of preflight procedures with respect to the flight review is on planning and risk mitigation. Operations that are planned well in advance leave little to chance. Importantly UAV operations that are planned well reduce the stress factors on the operation leaving headroom for emergency and unplanned occurrences. A team that is completely taxed conducting operations is very much more likely to make poor decisions and suffer poor outcomes if additional stress is added to the operational environment. 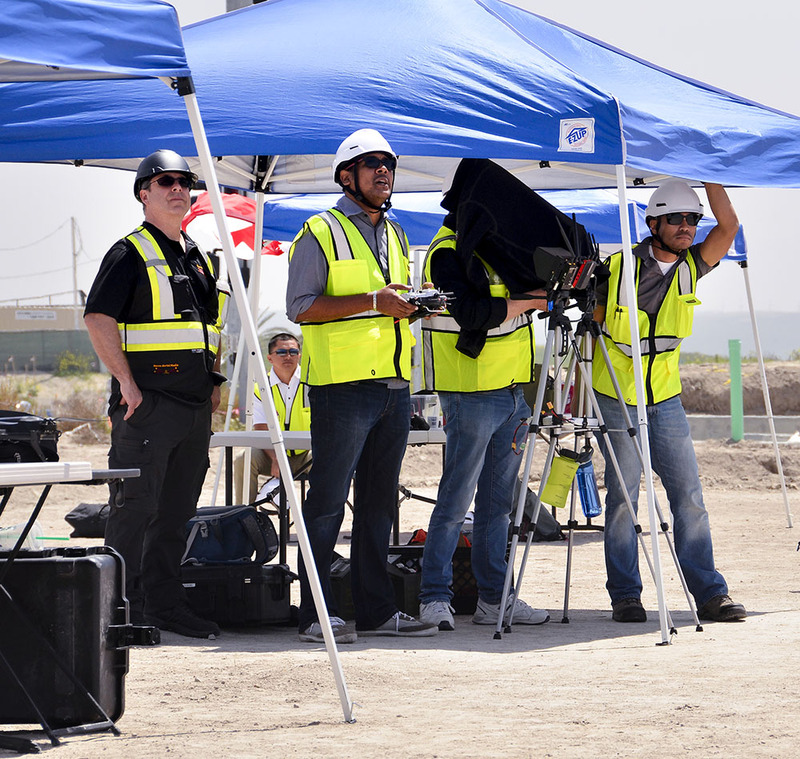 Emergency procedures are integral to conducting responsible RPAS operations. The flight review training will outline various types of emergency situations that may arise and demonstrate how proper planning can improve the effectiveness of a response. Estimate the approximate available flight time that will remain and the fly away boundary in kms given the available fuel/power on board. how to manage public interference. Getting the job done! You are in the air now what? 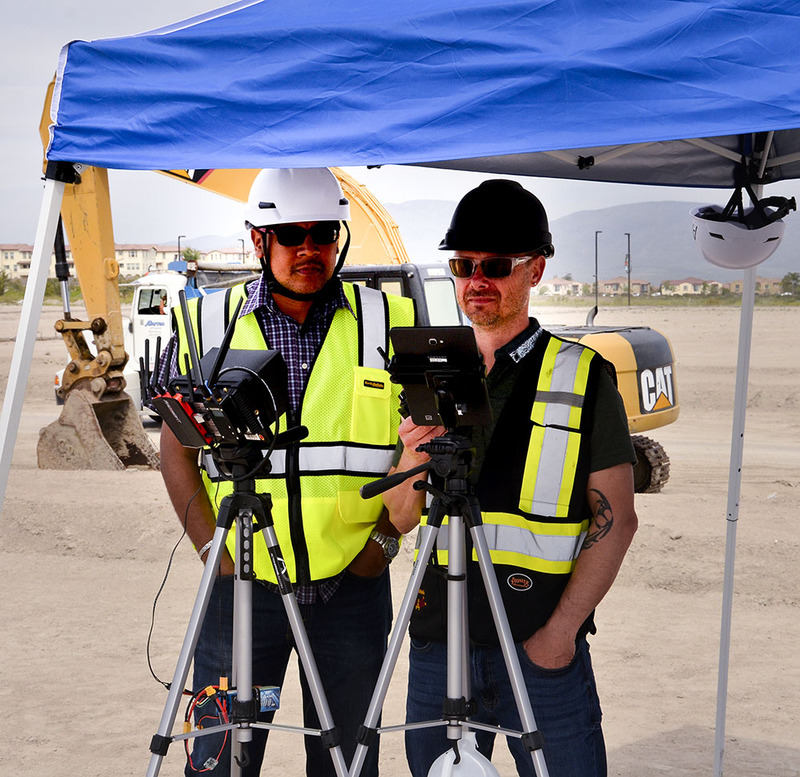 Smooth slow movements are nearly ALWAYS the best approach to the successful completion of any UAV flight mission. In EVERY instance the introduction of speed introduces more risk to the flight operation without question. Understanding your limitations as a pilot and even practicing the required mission in a low-risk environment will pay dividends. 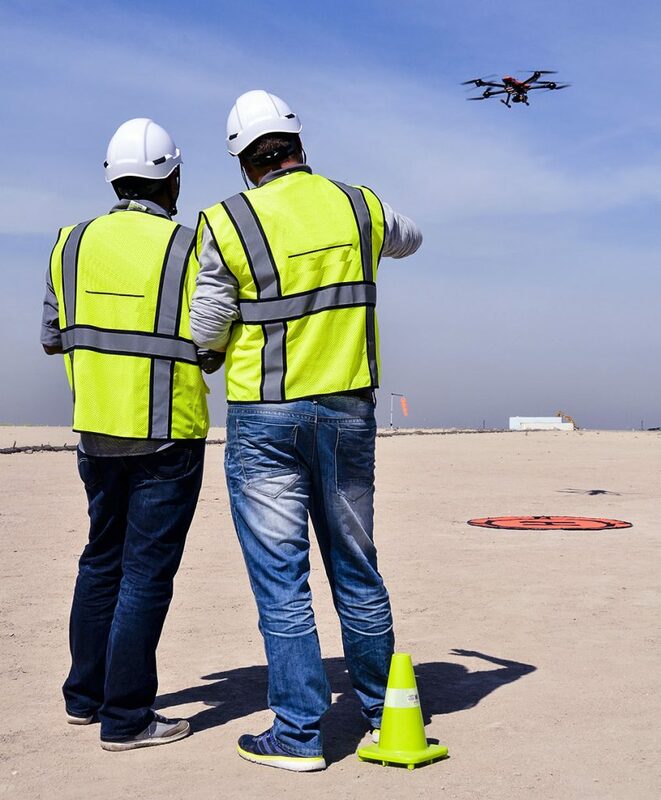 With a little practice/instruction you will be able to easily complete the all there requirements and we will show you a way to verify the position of the RPAS in any situation. Landings, like take-offs, are a bit about timing. It’s crucially important that RPAS pilots do not wait until the power/fuel level is critically low prior to attempting a landing. For example you may have to wait for your principal area to become clear of hazards or you may need to shift to your alternate landing area in order to get your RPAS down safely and you will need time to do so. 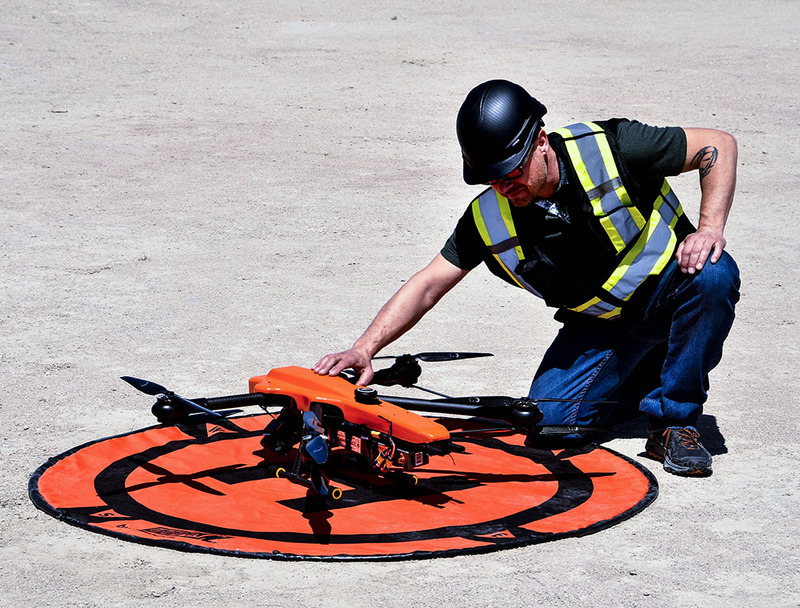 The course includes operational instruction, venue, UAV use AND one flight review/debrief conducted by a Transport Canada qualified RPAS flight reviewer. Course occupancy limited to 6 individuals. Please get in touch to pre-book your flight review training course for this spring in advance of the regulations coming in to force June 01! We expect this course to fill up quickly and there are limited dates.